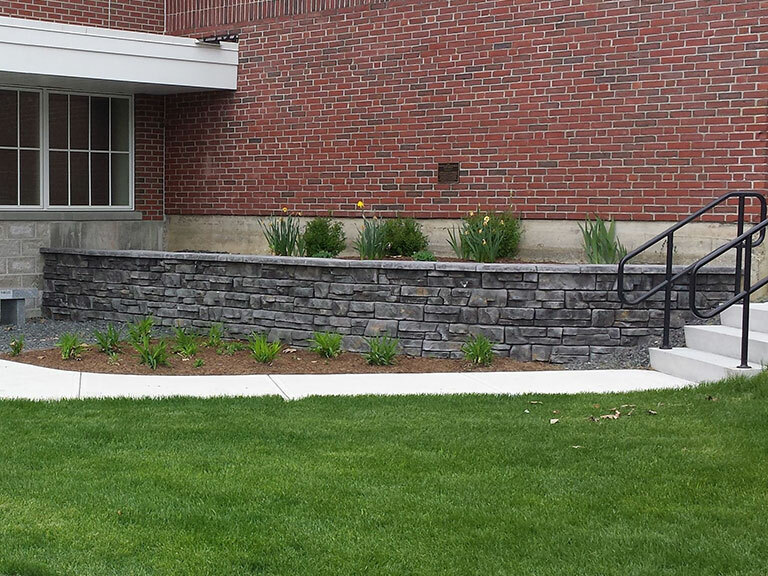 Redi-Rock® of Central Maine, a division of Haley Construction, is proud to be Maine's only producer of Redi-Scapes®, a small block wall system that combines the timeless beauty of natural stone with the structural benefits of a manufactured wall system. 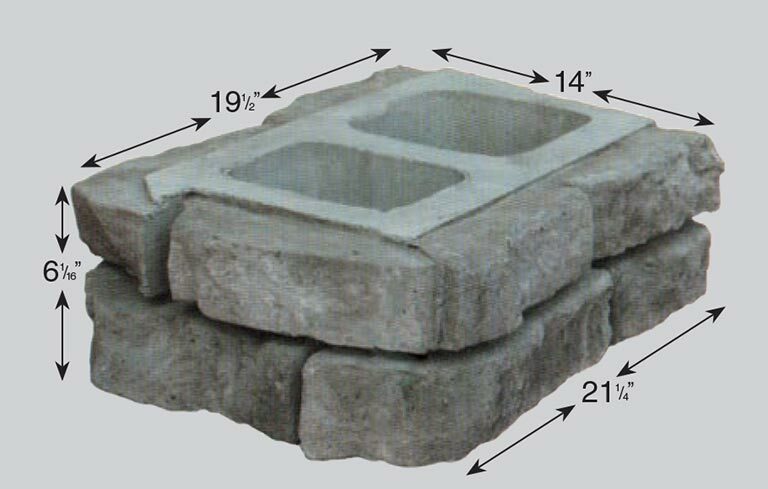 There are many hardscaping materials on the market today. It may be confusing to choose which product is right for you. 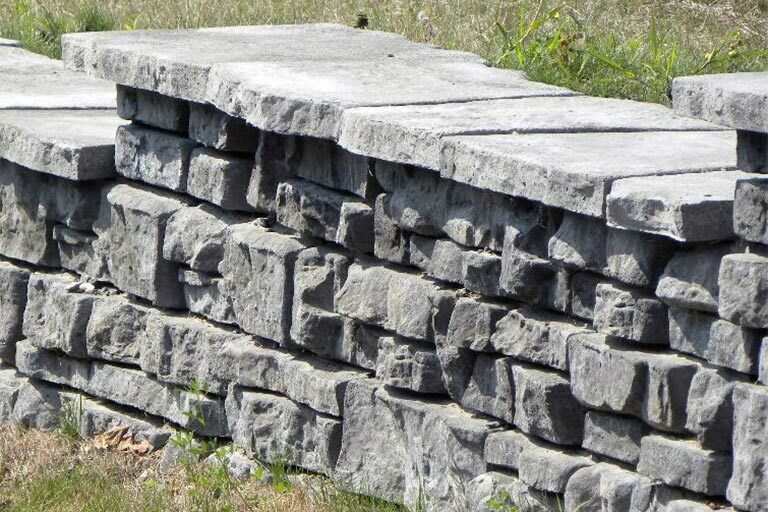 What truly sets Redi-Scapes® apart from others, is the way Redi-Scapes® combines the texture and colors of natural stone with the structural benefits of architectural precast concrete. 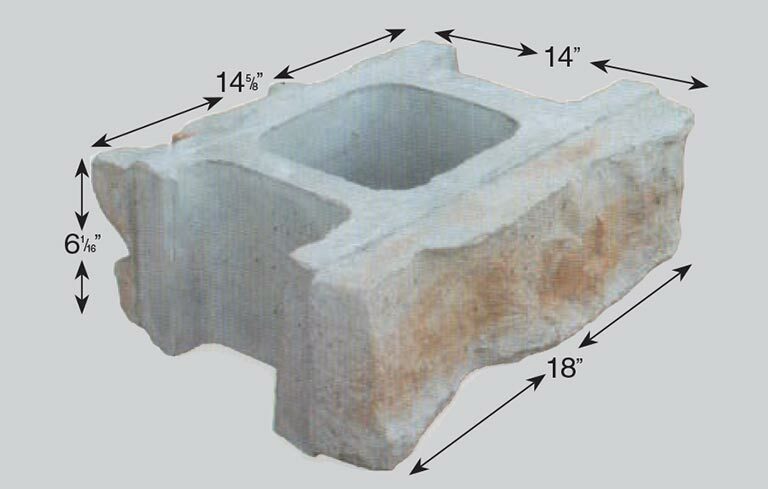 Each Redi-Scapes® block is cast in a mold taken from actual quarried stone. 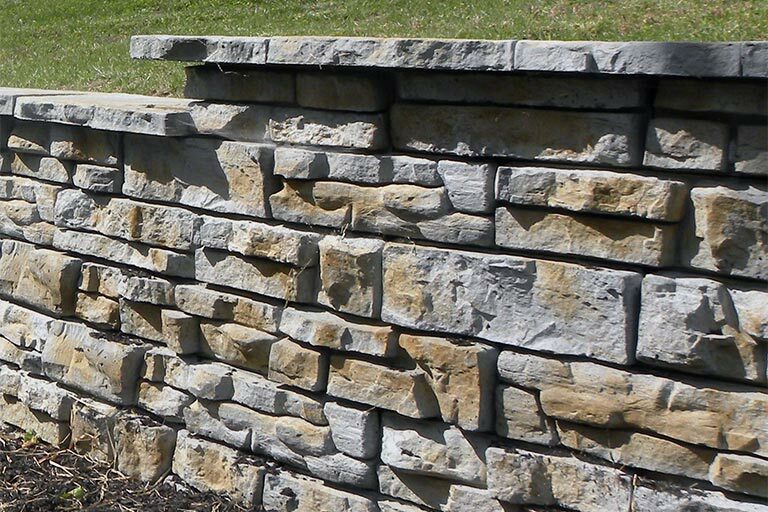 To match the field stone look, Redi-Scapes® blocks are offered in two colors, Borestone Slate Gray and Kineo Ash, and come in a random design pattern to give the appearance of a natural stone wall. 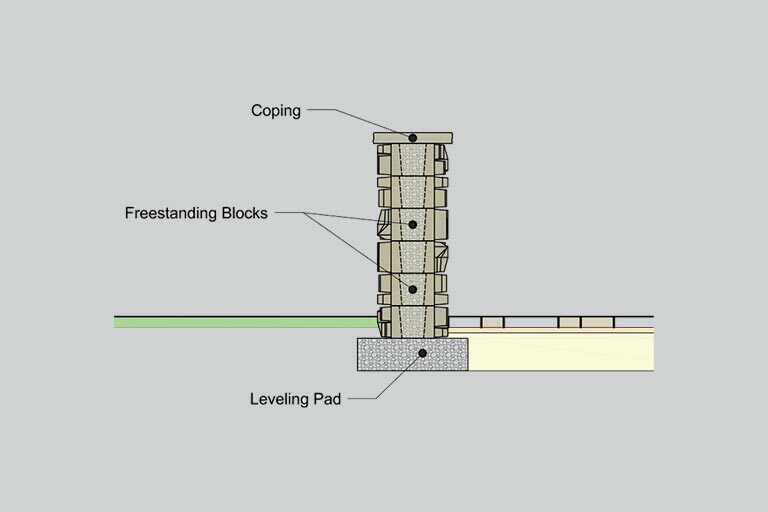 Our block system is ideal for building retaining and free-standing walls. 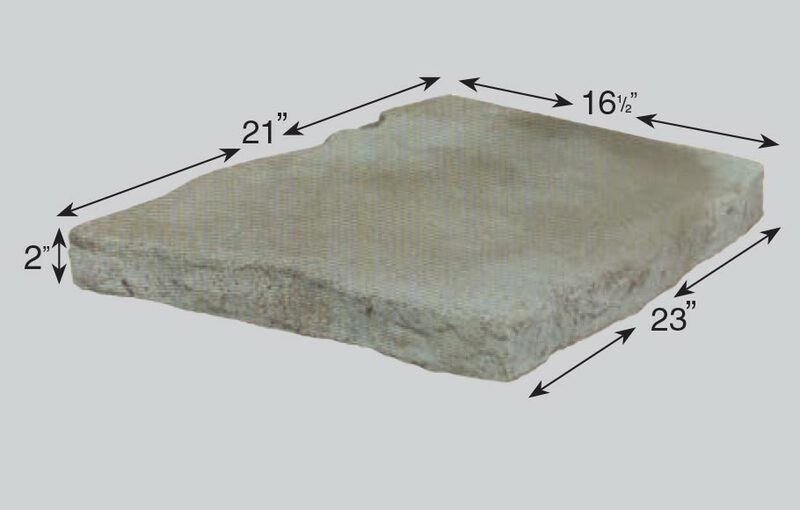 With consistent heights and lengths on each block, Redi-Scapes® doesn't require sorting and eliminates the expense of wasted product that is common with natural stone, saving you money on materials and installation costs. 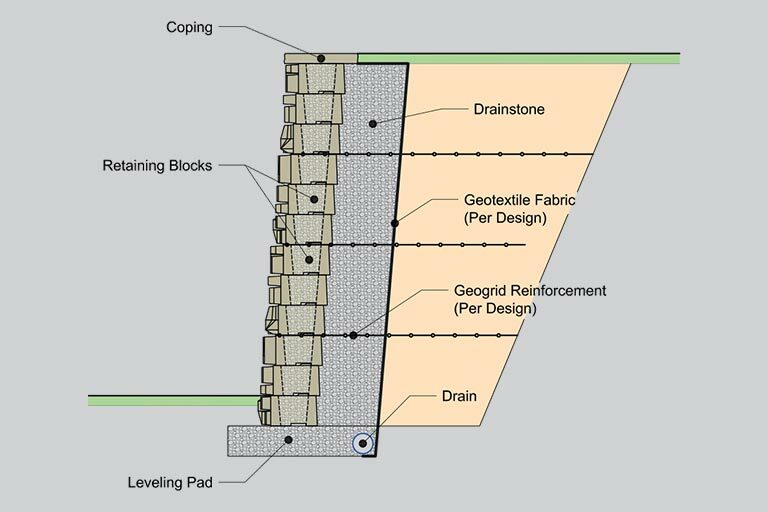 With the standard Redi-Scapes® blocks, you can build concave and convex walls, as well as 90 degree corners. 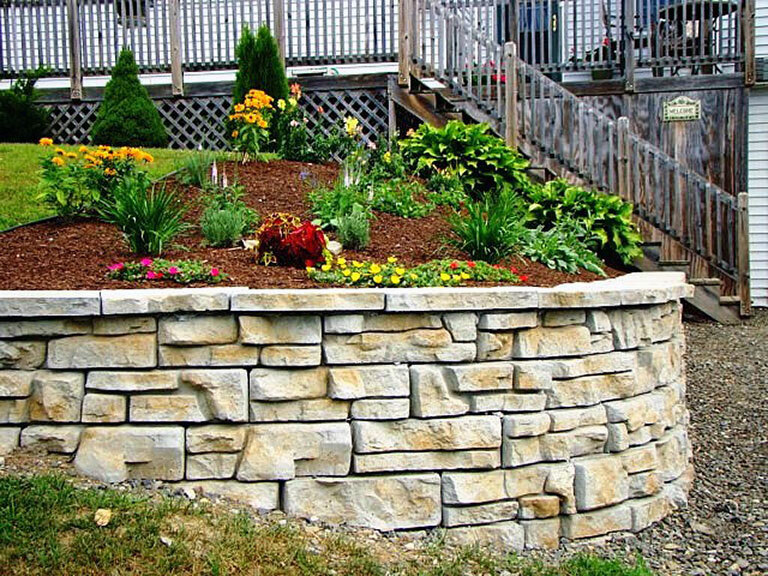 It should also be noted the Redi-Scapes® is the only small block wall system approved by the Maine DOT for municipal use. 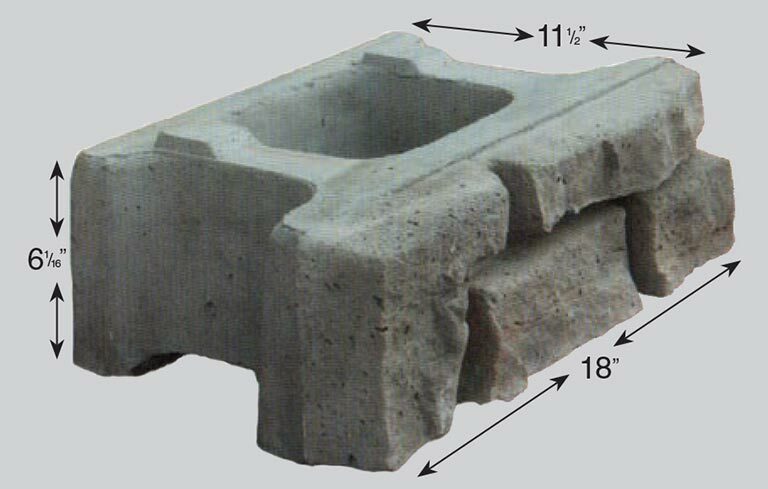 With Redi-Scapes®, you have all the design elements you need to coordinate your hardscaping project. 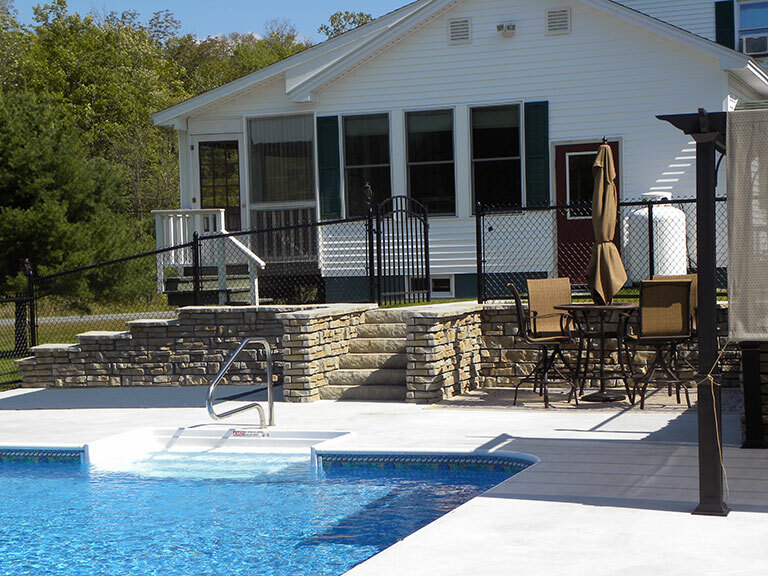 You can build stunning outdoor living areas, retaining walls, patios, seat walls, staircases, planter walls, water features and more when you choose Redi-Scapes®. The ability to add such a dramatic touch for public entrances to parks and office buildings, while using a minimum of material, has never been this easy. 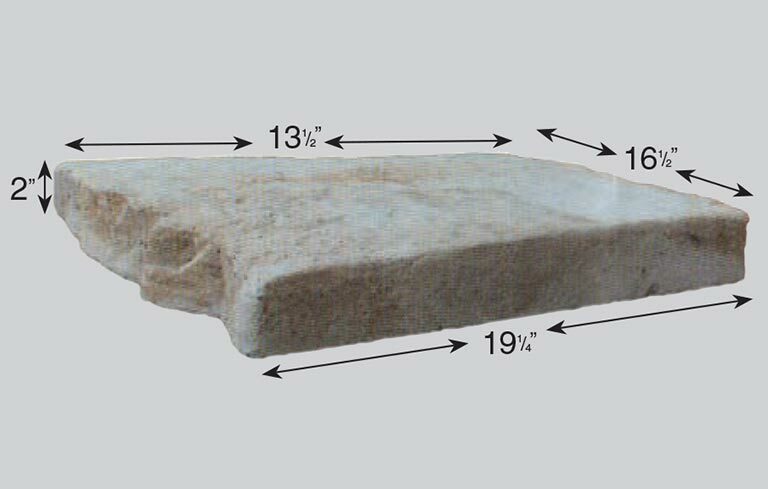 The result is structural walls that will stand the test of time and also have a natural stone look you will be proud to show off to your friends and family. To find out more about Redi-Scapes® or to start designing your next hardscaping project, visit the official Redi-Scapes® website or contact your local Redi-Scapes® dealer. You can Click here for a list of Redi-Scapes® dealers.